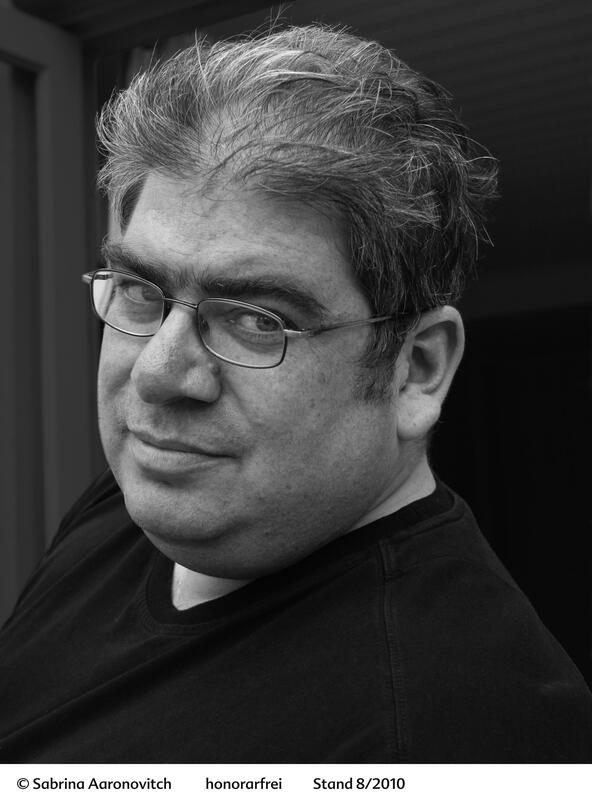 Ben Aaronovitch grew up as part of a famously engaged and lively North London family. He has written for many TV series including Doctor Who and been a bookseller. His Peter Grant novels have been hugely successful and he now writes full time. He still lives in London, the city he likes to refer to as ‘the capital of the world’. Please have a look at Fantasycon 2017 webpage for more information.